Hot on the heels of the Mod’rn Condominiums, which recently sold out, and Link2 Condos + Lofts, which is now under construction on Burlington’s Dundas Street, Adi Development Group is getting ready to launch Nautique Lakefront Residences by the beautiful Burlington waterfront. 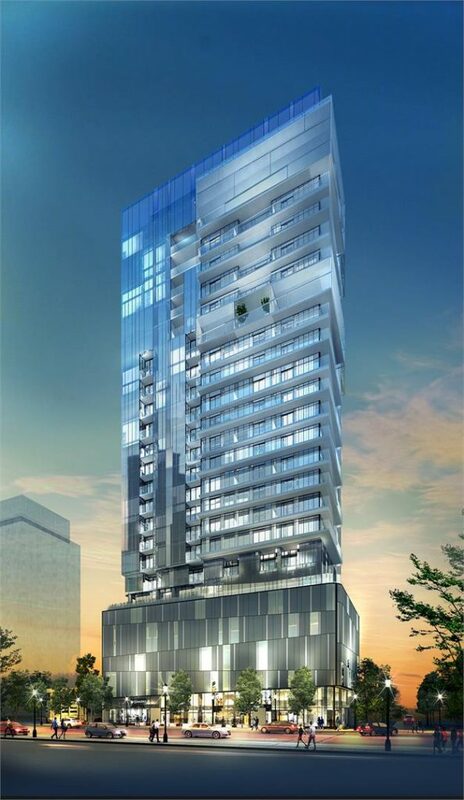 The developer, headed by CEO Tariq Adi and COO Saud Adi, has changed the Burlington condominium landscape, bringing sleek and edgy designs by world-renowned architects and interior designers to the city. 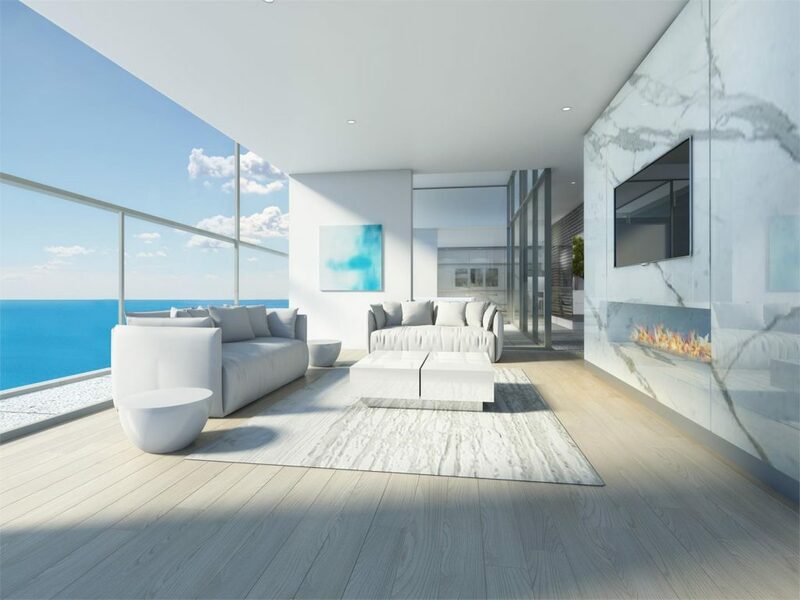 Nautique Lakefront Residences continues that trend with its contemporary architecture by award-winning firm RAW Design. The exterior facade makes a bold statement with translucent glass, fluid lines and wraparound balconies that zig zag their way up the tower. Just as striking are the chic interiors designed by renowned interior design duo Cecconi Simone. The fresh, light and sophisticated palate of white marble and brushed metal accents greets homeowners in the elegant lobby and carries into the common areas. 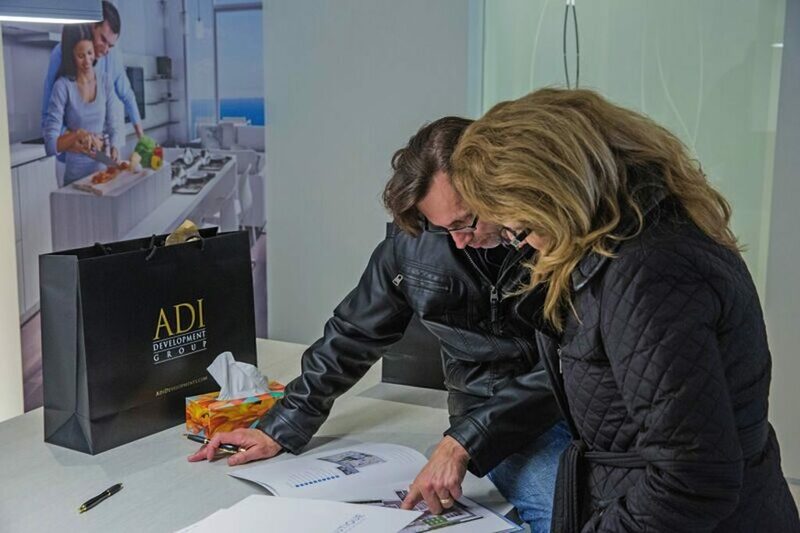 VIP registrants got their first glance at the project at last weekend’s exclusive preview launch at the Adi Home Store located at 375 Brant Street. 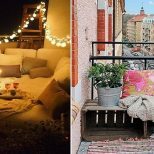 The event was attended by large crowds of eager homebuyers looking for affordable luxury waterfront living in downtown Burlington. Situated at 374 Martha Street, Nautique offers an ideal location close to local amenities including the numerous shops, services and restaurants along the Brant Street commercial strip. 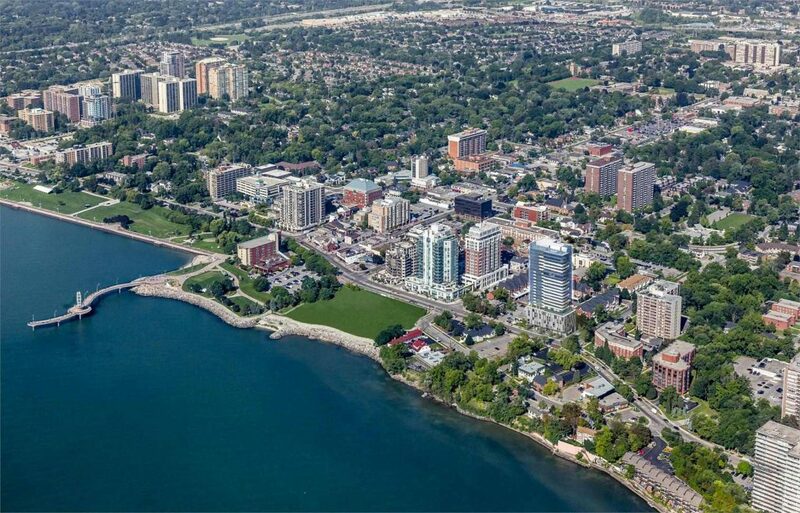 The development also introduces a new price point to the city’s sought-after waterfront neighbourhood with residences starting from the high $200,000s. 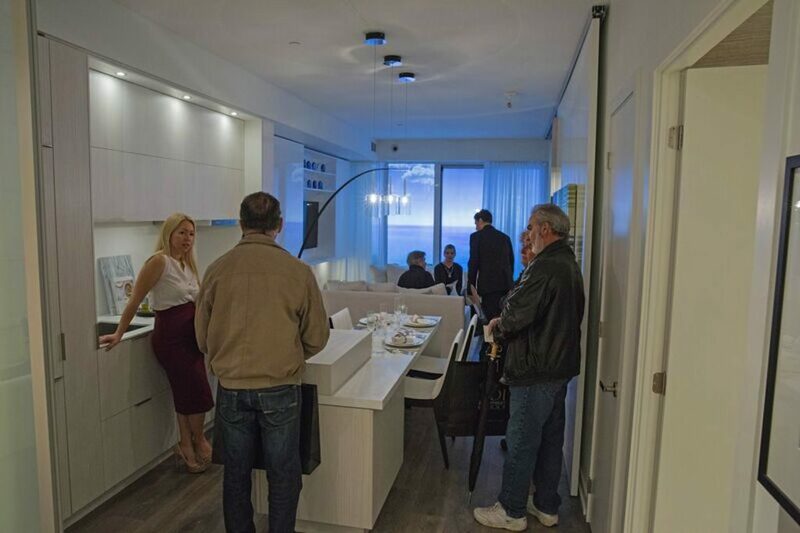 Preview registrants were also able to explore the expansive layout of the 570 square foot fully-furnished model suite. The one-bedroom plus den boasts a gourmet kitchen with an oversized island and panelled appliances, as well as a spacious bedroom with a unique set of barn doors on tracks allowing for a much larger and open living space. Residents of Nautique will be treated to a wealth of on-site amenities starting with the luxurious Sky Lounge — Burlington’s highest and newest vantage point. Offering panoramic views of Lake Ontario and surrounding areas, this exquisite common space is ideal for entertaining, unwinding in the fireside lounge or enjoying a good book in the library. More amenities are found on the sixth floor, including the state-of-the-art fitness centre, yoga deck and outdoor pool. 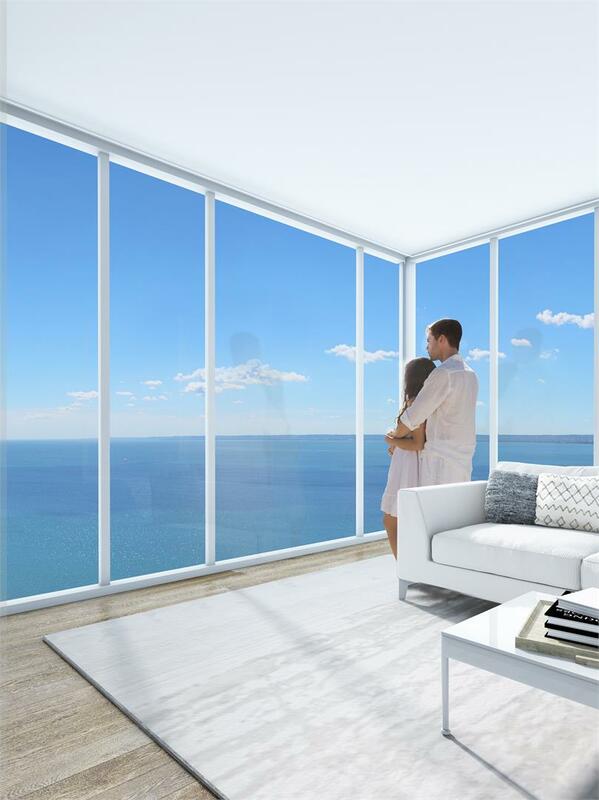 Suites at Nautique range in size from 452 square feet to 1,316 square feet and start in the high $200,000s. 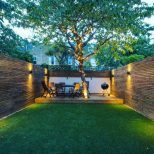 Be sure to register online for the latest updates and to book an exclusive preview appointment. 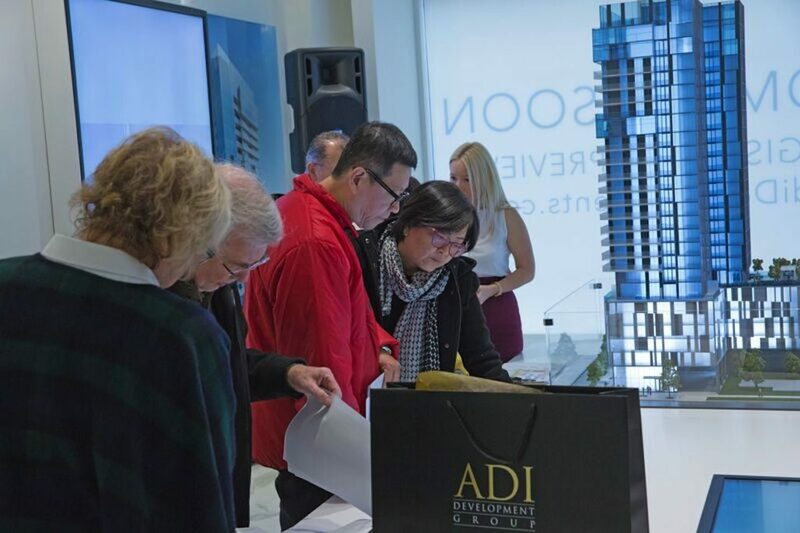 For more information, call 289 337 0766 or email nautique@adidevelopments.com.